• A 17-year-old sentenced to life in prison in the killing of a Korean War veteran, has also been ordered to spend each anniversary of the murder in solitary confinement. Jordan Legg, who won’t be eligible for parole for at least 20 years, will now spend every 30 March in isolation. • Albert Woodfox, the last remaining incarcerated member of the Angola 3, appeared in federal appeals court requesting legal permission to sue Louisiana prison officials for depriving him of “basic human needs” and violating his constitutional protections against cruel and unusual punishment. 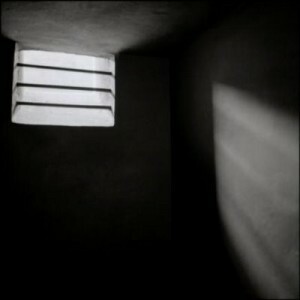 Woodfox has been held in solitary confinement nearly without break for the past forty years, the longest of any prisoner held in the United States. 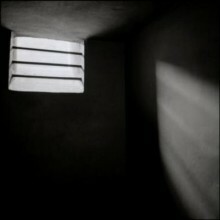 • The Director of the ACLU’s National Prison Project condemned Nebraska’s Department of Corrections for its “extraordinarily high” use of solitary confinement. According to questionnaires recently sent out by a legislative investigative committee, about 18.6% of the state’s inmates had been in some level of restrictive housing during the queried six-week period. This entry was posted in Seven Days in Solitary and tagged Albert Woodfox, Mental Illness, Michigan Department of Corrections, Nebraska, Solitary Confinement, Women’s Huron Valley Correctional Facility. Bookmark the permalink.